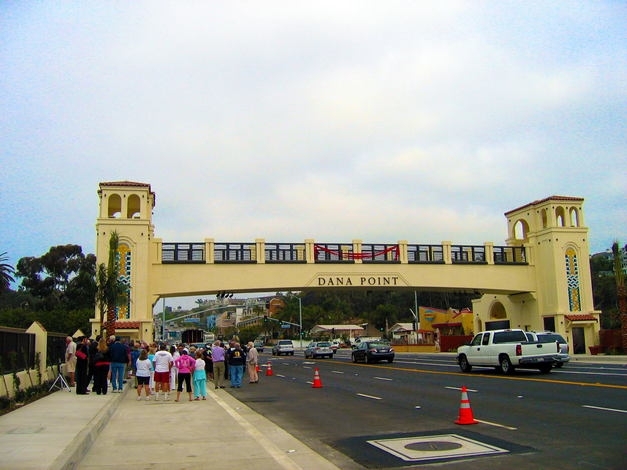 The Dana Point Pedestrian Bridge was a major part of the PCH Traffic Congestion Relief Project. 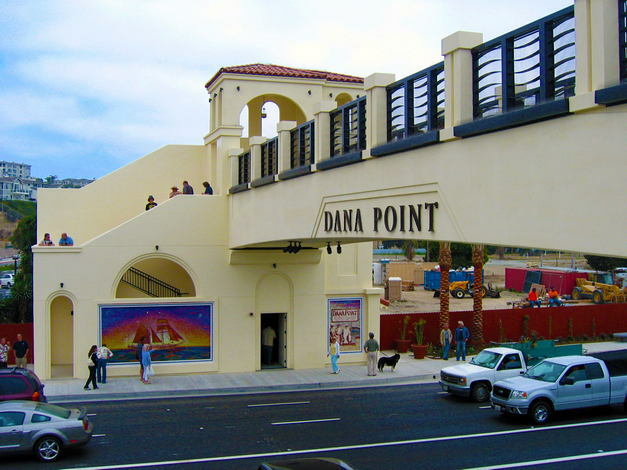 This project included numerous street improvements in addition to the award-winning pedestrian bridge that spans Pacific Coast Highway. 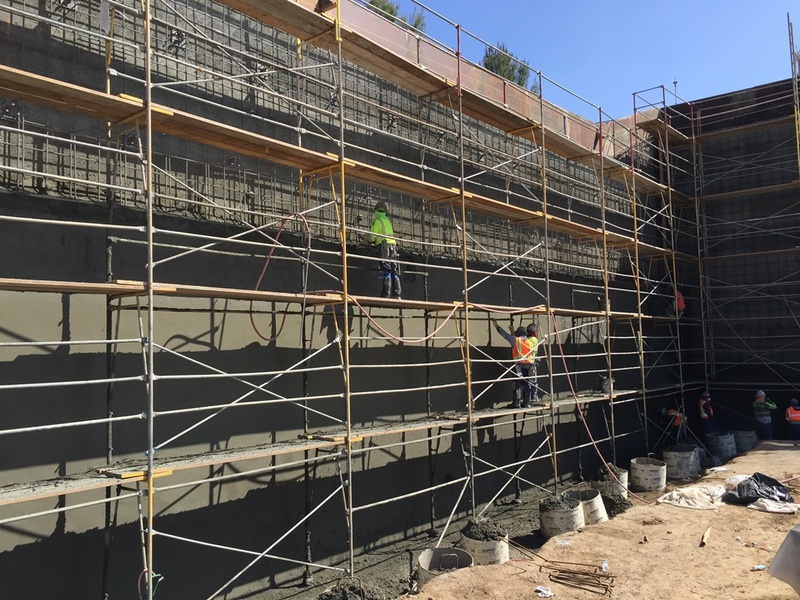 GMU provided investigation, design, and construction services, including inspection and testing during grading and construction.